Who will finish the season as the most fouled player in Serie A? After 14 weeks of 2018/2019 season, we are beginning to notice some stand-out performers in European football. But today we are looking at the top 50 most fouled players in Serie A of the season so far. Who has been the most fouled player so far this season? And how many times? Let’s see. 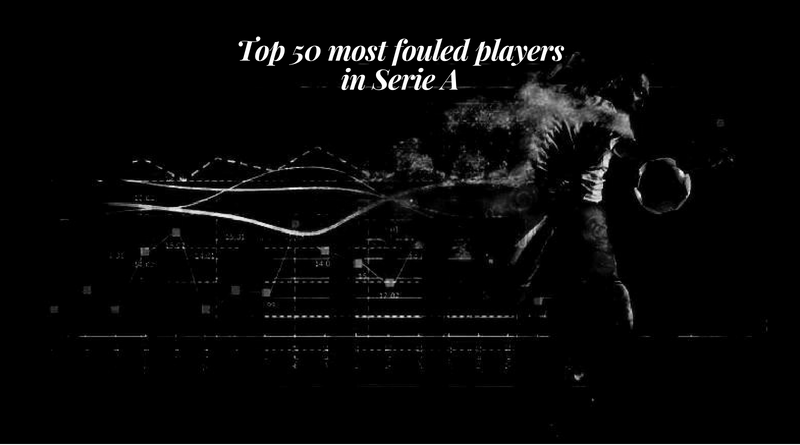 * A list of the top 50 most fouled players in Serie A (Season 2018/19).